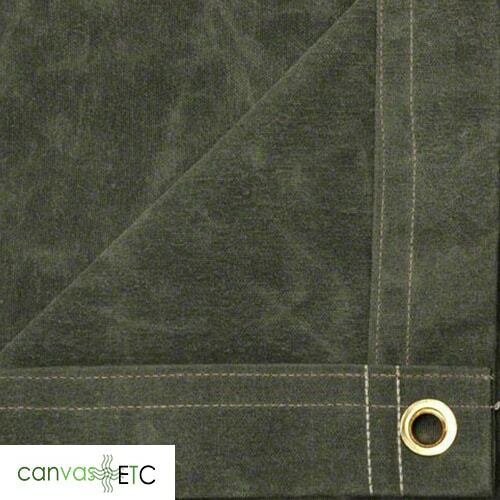 Heavy Duty Canvas Tarp | Olive Drab Non FR Cotton | Canvas ETC. Cotton Canvas Tarps For Sale! 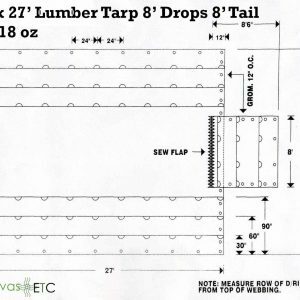 Need something else: check out our lumber tarps. 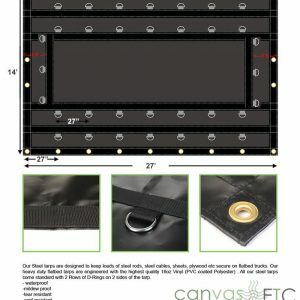 Our water proof heavy duty canvas tarps are the very best. 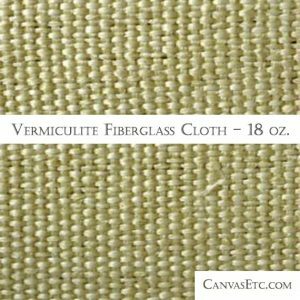 All of our Canvas Tarps are treated to be highly durable and Water Resistant. Grommeted every 2 feet, they enable you to tie-down for extra security and to keep from being blown and adjusted by the wind. 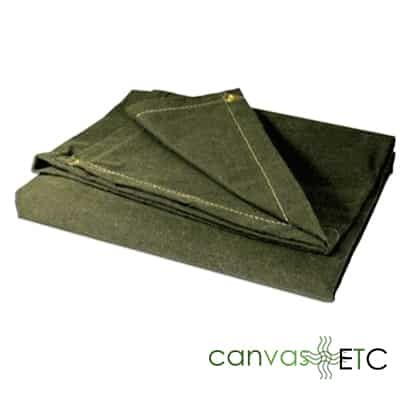 Our canvas tarps are a 10 ounce cotton canvas base, but with the addition of a waxed additive, bolsters the total weight to 15 ounces per square yard finished weight. 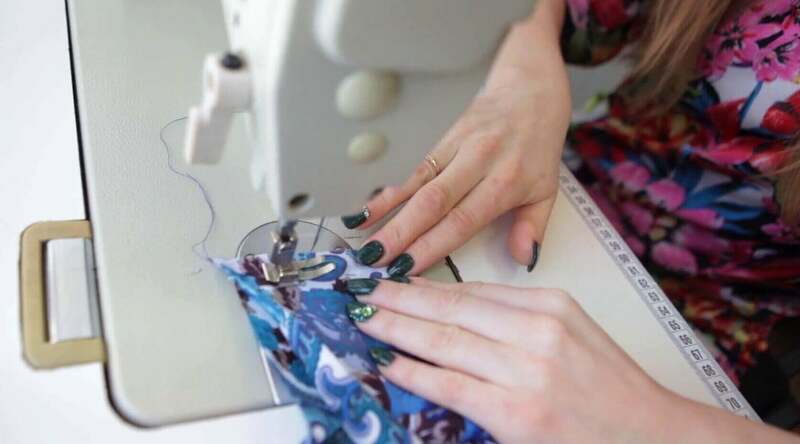 Double stitched throughout the entirely of the fabric material, this high quality measure adds to its water repellent attributes. They are also mildew resistant yet breathable to reduce condensation. Non-flame retardant in a standard olive drab color, these tarps should be used for outdoor/ exterior use only as the waxed additive produces a slight odor that may not be suitable for indoors. 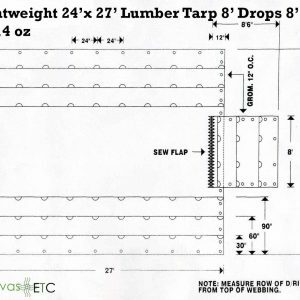 These tarps have a wide-ranging utility, and can be used as hay tarps, equipment covers, cargo covers. construction equipment, shed tarps, ATV tarps, landscaping and for the protection of manufacturing equipment. 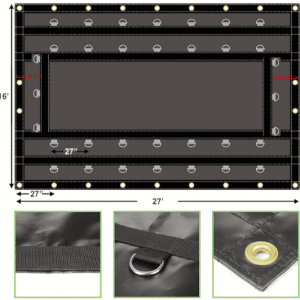 To seen and review all of our heavy duty tarps, please click thru this link here.